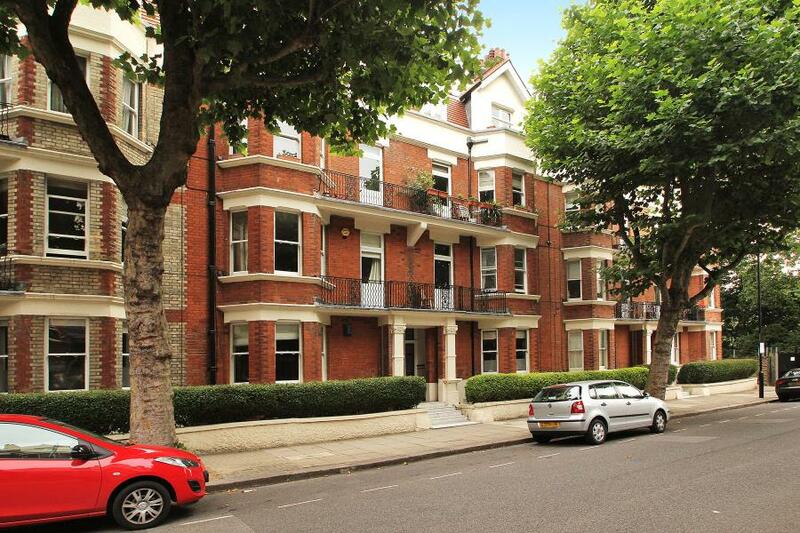 A beautiful and well presented apartment on Castellain Road in the heart of Maida Vale. 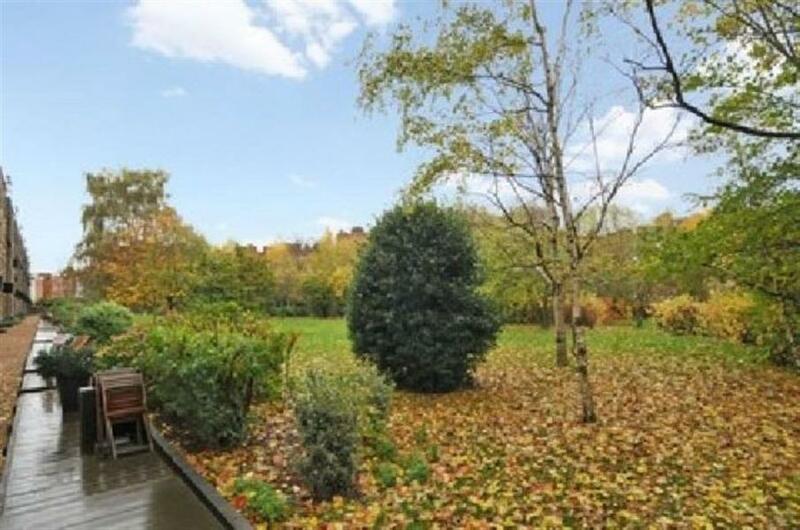 This naturally light three bedroom apartment is situated in a sought after mansion block. The spacious accommodation boasts a reception room with a bay window and a fireplace, a modern and well equipped kitchen/breakfast room, a large master bedroom with ample built-in storage, a double guest bedroom, a third bedroom leading onto a small private balcony and a newly fitted modern family bathroom. 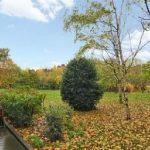 Ideally located on Castellain road within easy reach of excellent local amenities, close to Maida Vale and Warwick Avenue underground stations (Bakerloo Line). 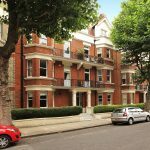 Dendrow International are pleased to present to the market this split level top floor apartment. The property features three bedrooms, lounge, two bathrooms, separate kitchen and ample storage space. Corfton Road is a short walk from Ealing Broadway station, local shops, restaurants and bars.